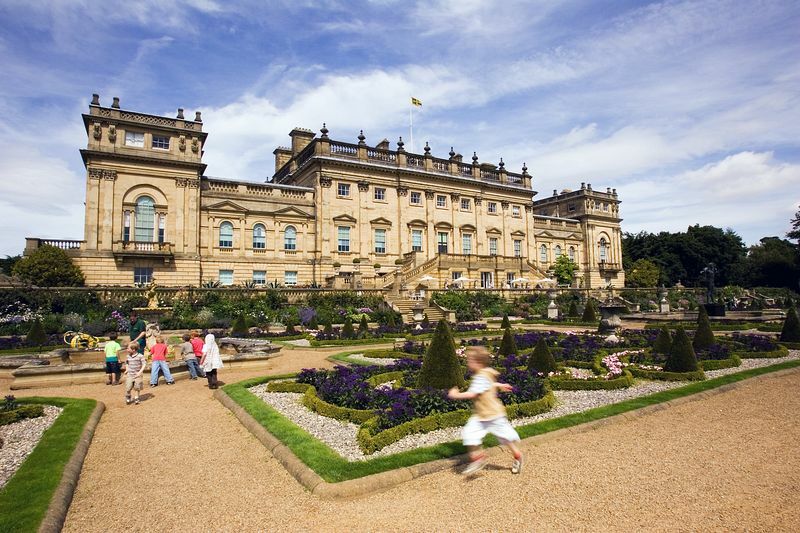 For a great family day out, why not visit Harewood House? The kids will love the Adventure Playground, and the whole family will enjoy the exploring the grounds, the bird gardens and inside the house itself. 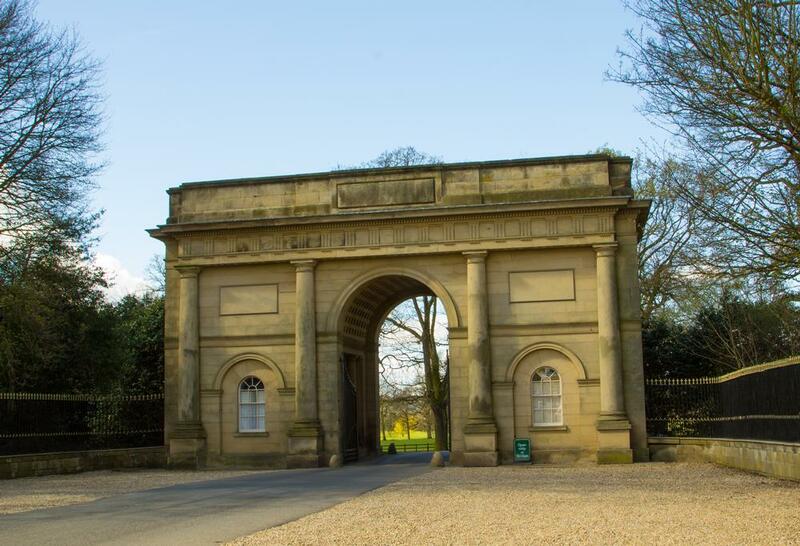 There are lots of events and exhibititions throughout the year - so Harewood house has something for everyone! Harewood House's magnificent gardens are situated in an 18th century man-made landscape of outstanding beauty - explore a wide range of plants thriving in a variety of beautiful and historic settings. Designed in the 1840's by Sir Charles Barry, the Terrace contains an Italian-style garden with ornate fountains and a stunning parterre with symmetrical flower-beds of unrivalled beauty. The lake is surrounded by enchanting woodlands dappled with shade and covered in spring bulbs, rhododendrons and unusual shrubs. Visit the Harewood Church and see the splendid medieval alabaster monuments. A 20ft cascade tumbles into a sunken glade full of Himalayan plants, ferns and bamboos creating an exotic environment. 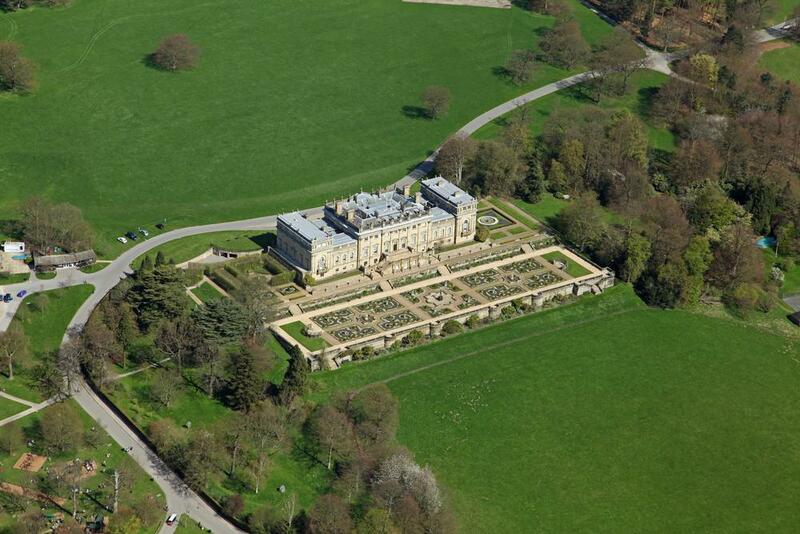 Harewood House is one of the great treasure houses of England. Designed by John Carr of York and completed in 1772, it is a fine example of neo-classical architecture. With interiors and exquisit plaster work ceilings by Robert Adam and State Rooms furnished by Thomas Chippendale, Harewood House has outstanding collections of fine and decorative art. Take a look at life below stairs in the Victorian Kitchen, Still Room and Scullery. In 1797, JMW Turner and Thomas Girtin painted Harewood at the invitation of Edward Lascelles. The work of these two great English landscape artists form the nucleus of Harewood House's remarkable watercolour collection. Family portraits by Reynolds, Hoppner and Gainsborough look down from the silk-covered walls of the drawing rooms. The Gallery displays Chinese porcelain, Renaissance art and fantastically carved wooden pelmets by Thomas Chippendale. The China Room sparkles with fabulous Sevres porcelain and modern works by Sickert, Picasso, Sidney Nolan and Tom Wood surprise you in the comfortable setting of Lord Harewood's Sitting Room. The Terrace Gallery continues the Lascelle's family tradition of art patronage, with an exciting programme of contemporary art exhibitions. The Bird Garden is home to some 100 exotic species and works closely with collections both in the UK and overseas in captive breeding some of the world's rarest birds. See these beautiful creatures including penguins, flamingos, owls and parrots at close quarters in their tranquil lakeside setting to make a visit to Harewood complete. The Adventure Playground provides hours of fun for toddlers and older children. The Courtyard Café has a full range of delicious snacks and meals -open daily during the season. The Gift Shops offer a selection of high quality items and souvenirs. Our all-new Fish & Chip stall opened last year and The Geopods at Harewood now offer an interactive indoor play area for Children as well as a Toyshop. Regular bus service to Harewood Village from Leeds and Harrogate (no. 36) every 20 minutes.